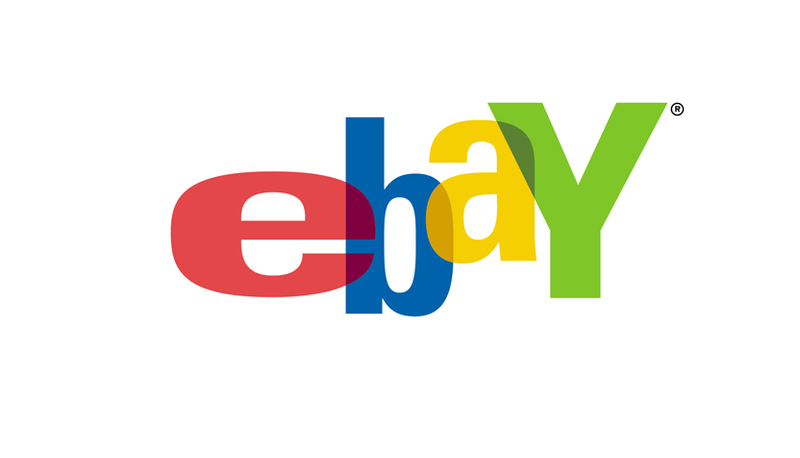 There’s some new discounted gift card deals on eBay. As a reminder, gift cards sold by PPDG will no longer earn 5X, unless you have an old Ink Mastercard. Read this post for more info: The End of an Era: 5X Earnings on Many Gift Cards DEAD! There’s also more discounted gift cards left from deals in the last few days such as Uber, BP and more. You can find all of the discounted gift cards here. Some decent new offers and there’s also previous offers that are still available. Sephora offer is not live yet, but keep checking back. Hurry if you’re interested.